Orlando, FL (31 August 2017) - SunDance (sundanceusa.com), an Orlando-based firm offering design, print and mailing services, has again added a unique solution to its broad array of offerings. The new Fischell TSS-1 tag stringing solution enables fast creation of a variety of items that require string tie loops. This includes hang tags, product labels, do not disturb signs, custom luggage tags, air fresheners and award ribbons, as well as thicker objects and even 3D objects. The TSS-1 enables application of string tie loops to tags and other string tying items as fast as one per minute. 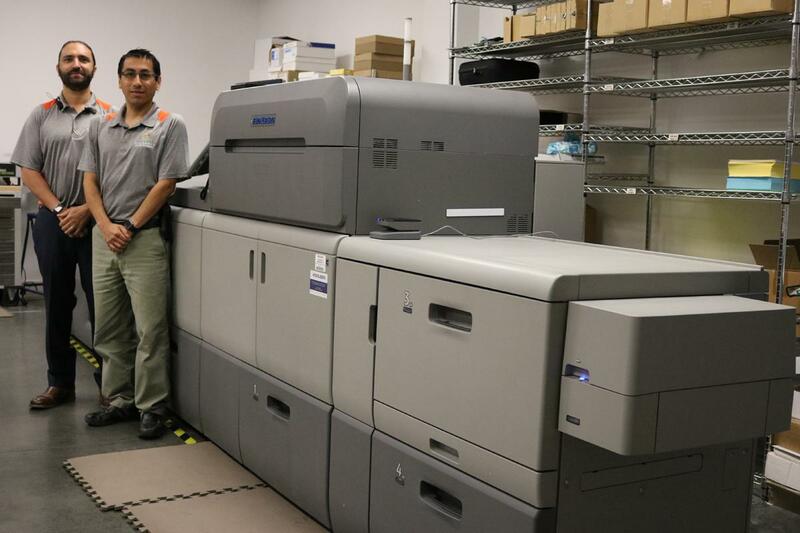 SunDance is proud to announce a huge new addition to our lineup of Digital Printing options available. The Heidelberg® Versafire CP Digital Press is a flexible powerhouse, able to handle large jobs at high speeds, with extremely high resolutions. This increases SunDance's turnaround time and quality on various types of digital printing jobs. The advanced design of the Versafire CP also allows it to handle varying types of stock at a low fusing temperature, such as textured paper, plastics, translucent, synthetic, metallic and even magnetic papers. The Versafire allows SunDance to offer fully digital custom folder, package and carton printing on sheet sizes of up to 13” x 27.5” in duplex, or double sided printing. This makes SunDance the local leader in turnaround on such complicated jobs, from prototyping all the way through full production. 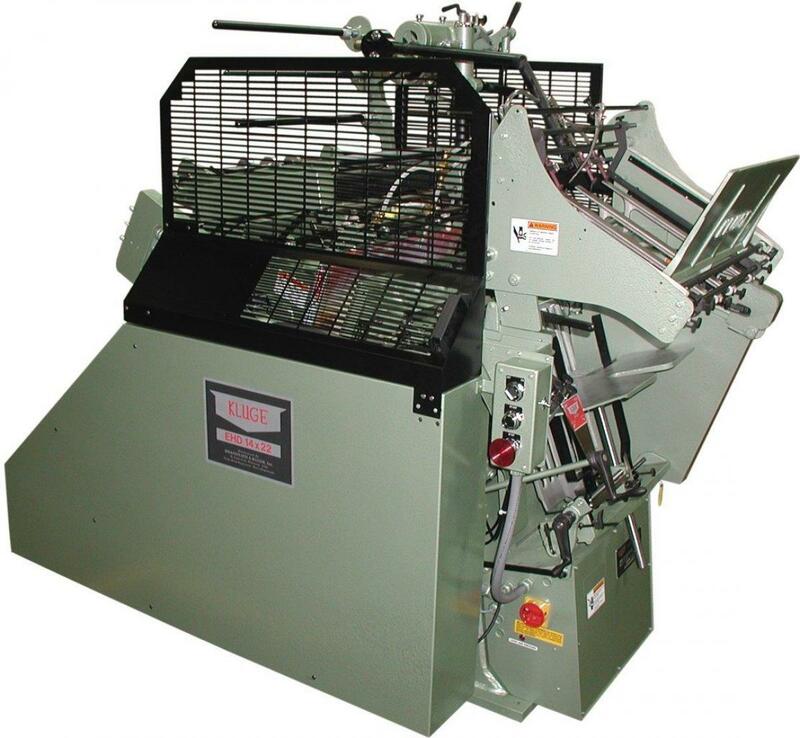 SunDance is proud to add yet another bindery option to the mix with our new Double Loop Wiro Bindery Machine. Double Loop Wiro is a bindery process that creates a spine very similar to spiral bound notebooks. 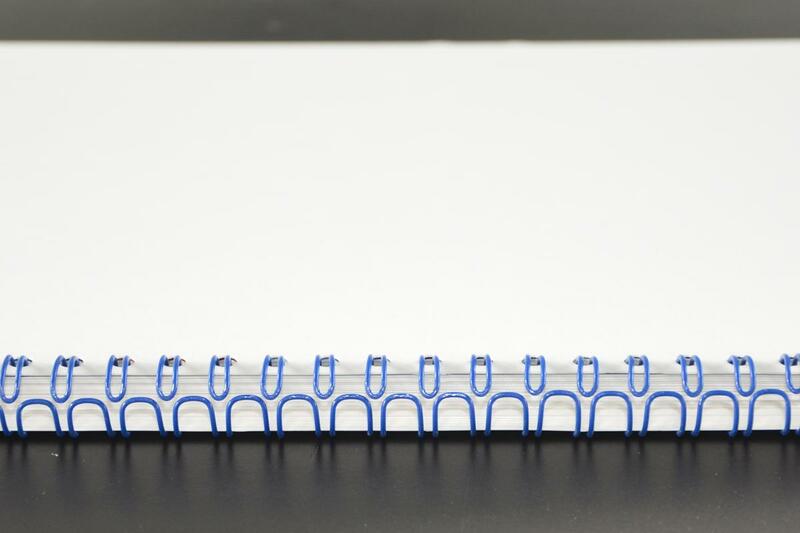 The major difference with the Double Looped system there are two wires going through the hole in the paper vs. only one wire in spiral bound notebooks. 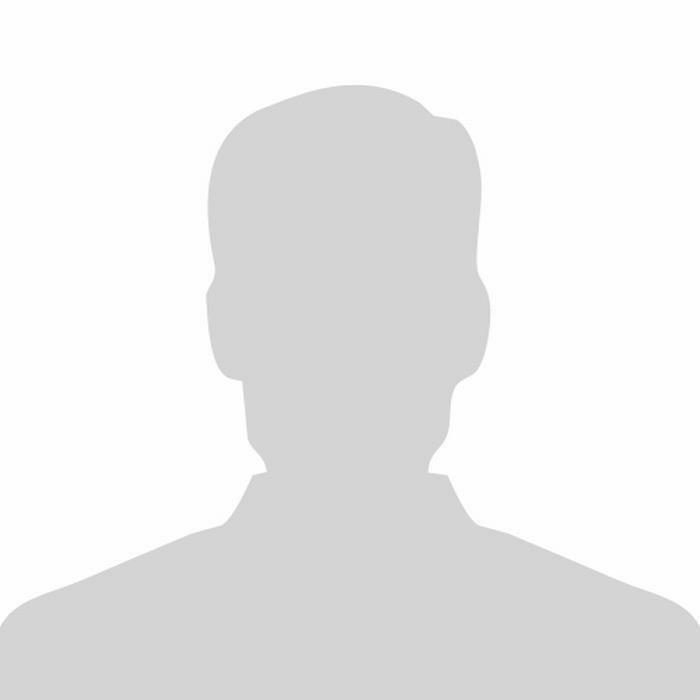 This makes the pages much more secure, the presentation much more professional and enhances the inherent value of the piece at a reasonable price. As well, Double Loop Wiro can be produced to allow individual sheets to be removed and replaced without being torn, making it extremely versatile for use in menus, room service and hotel books. We can even produce the laminated pages and make updates for you whenever you need them. With our digital capabilities, try a Double Wiro mockup of your next project to see if it might be the right fit for you. Pair that with our award winning bindery options for the perfect book, notebook, presentation folder or completely custom application. Getting it right takes experimentation and at SunDance we know from experience. 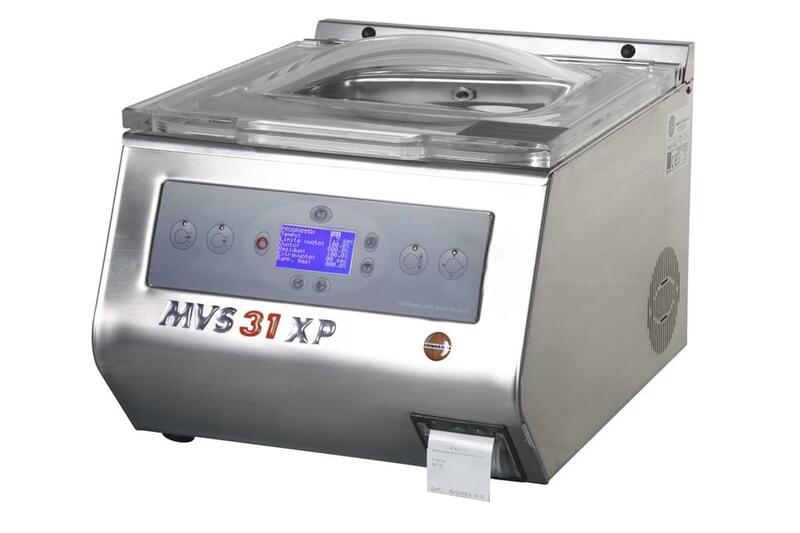 The Minipack MVS31 XP is a chamber vacuum sealer for packaging fragile materials or creating creative packaging options. The Minipack was originally developed for sealing perishable foods. Over the past few years, the sous vide cooking trend has made the vacuum sealers even more popular to seal bags before boiling. SunDance acquired the Minipack for a specific job which required one of a kind packaging. The custom packaging was created from a printed bag that the items were sealed within in the vacuum sealer. The effect was a package that hinted at the contents, making it irresistible to the receiver, creating an impressive response rate. We would love to find more applications for the Minipack. Let us know what ideas you have and we’ll begin the creative process. We love to experiment at SunDance. It’s the key to innovation and creating the perfect piece for your next project. 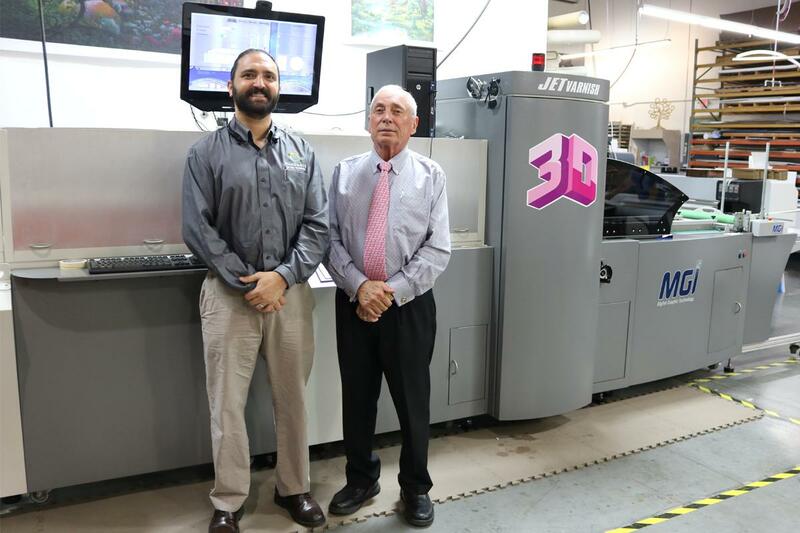 SunDance has acquired a new MGI JETvarnish 3D digital UV coating machine. The JETvarnish can simultaneously do both raised or flat UV coatings in either spot UV or flood applications. It’s maximum sheet size of 20 x 41 inches makes it ideal for embellishing a wide range of applications, from large to small, such as book covers, presentation folders, brochures, business cards, invitations and product packaging. 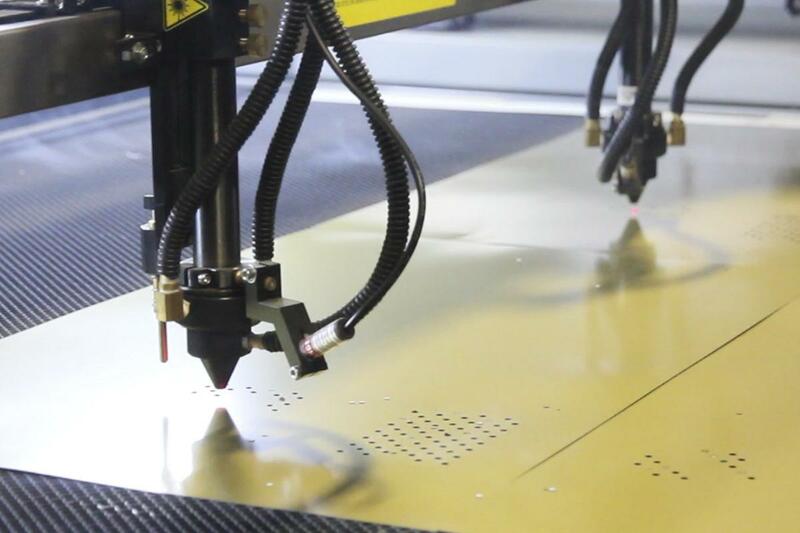 The JETvarnish 3D has a throughput of up to 3,000 sheets per hour with almost no drying time. This allows SunDance to print, finish, trim and deliver your job faster than anyone else in the Central Florida area. With our world class fulfillment and shipping department, we can rival the turnaround times of competitors across the country. "The sky's the limit in terms of what this new press can be used for," Ruggieri adds. "We expect to use it for everything from folding cartons and greeting cards to book covers and mailing pieces. We're excited to bring this new offering to our clients to enhance the value of their important projects!" The team at Sundance Marketing Solutions has found yet another way to save you even more time and money. Our brand new envelope printing machine allows us to create stunning full-bleed envelopes in one step, without expensive converting costs, all while keeping the immeasurable quality you’ve come to know and love from us. Fast - We can print 7,500 envelopes per hour. Effective -We use water-based ink, so no smearing. Adaptable -Print in a number of different sized and resolutions. Green -As usual, all of our methods are clean and eco-friendly. POWERFUL DUAL HEAD 100 WATT LASER CUTTER! Our brand new dual head, 100-watt, high-end laser cutter provides a cutting edge solution for specialty, precision based projects. 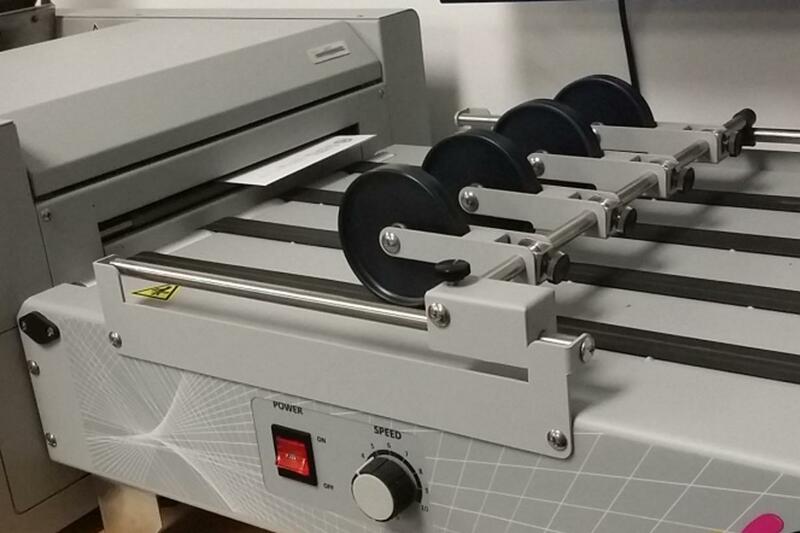 This state-of-the-art laser cutter provides one of the only ways to create intricate lace or pattern cuts for invitations and other printed pieces. With high resolution, accuracy and speed, the new cutter opens up doors to producing more complex, delicate and elegant pieces. The cutter’s unprecedented precision also engraves delicate items like electronics, glass, crystal, ceramics, marble, tiles, metal and more. HP Latex 3000 Grand Format Printer! 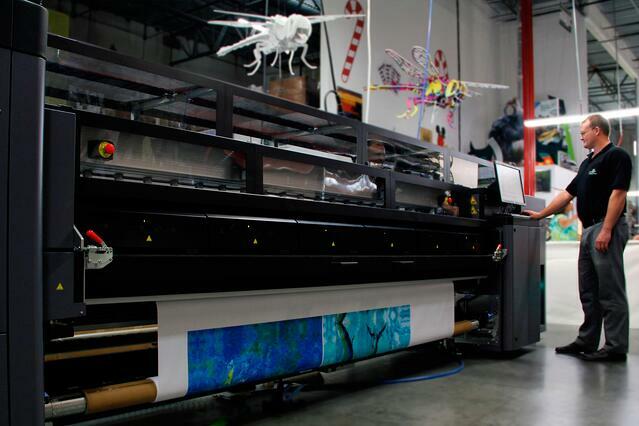 SunDance Marketing Solutions is very excited to feature our latest printer, the HP Latex 3000. This isn't your standard wide format printer— it's a 126" Grand Format printer that lets you make a bigger impression on your customers than ever before!